“It is never too late to learn,” a popular saying that defines how important and the span of learning is given consideration. Education has been evolving a long way with systems and processes modified suiting what’s best for the learner. Literacy has always operated on high importance referring to it as a benchmark to proceed with life. The ability to read and write being the traditional definition of educating oneself has changed drastically to having equipped with a set of skills to compete in the race for survival. 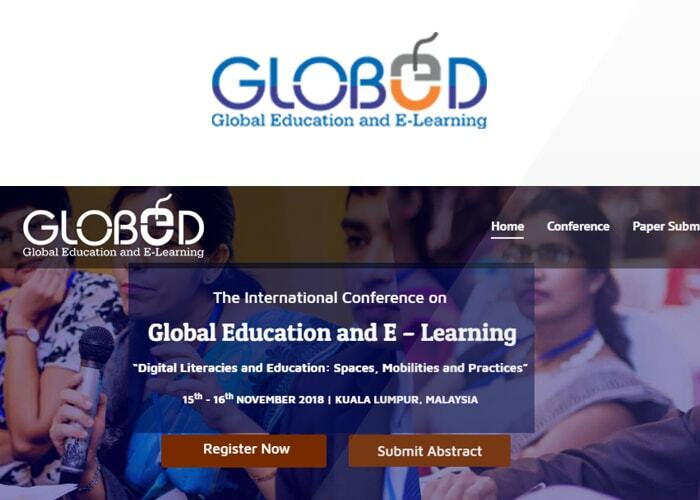 In the lights of Globalization and Information Technology, learning experiences have developed with the advent of the “e” component to an unimaginable space in the form of e-learning easing the mobility while earning the required education. The growing nature of innovations on a day to day basis has uplifted the urgency for issues to be addressed timely ensuring the future of this social need remains bright. TIIKM Conferences on Education and Learning is a step towards the sustainability of a proper system making certain no misinterpretation exists in the long run. 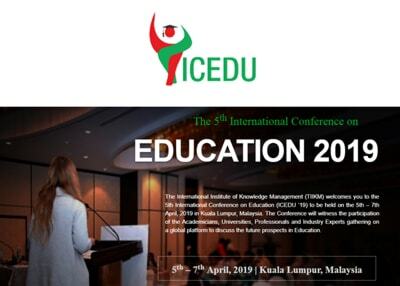 The International Conference on Education (ICEDU 2019) is concerned with education in its broadest sense and supports scholarship and innovative practices that advance academic achievement through a focus on the whole child. 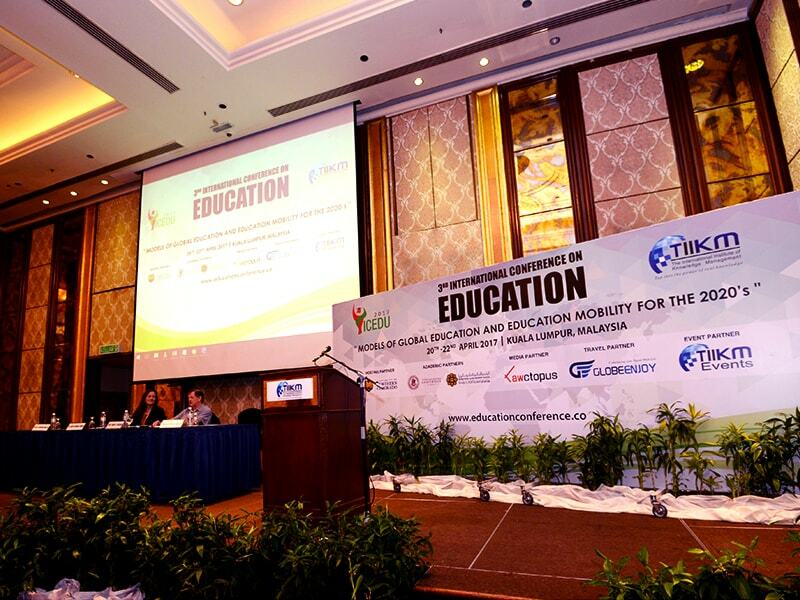 The conference strives to make an impact on teaching, especially with technology. 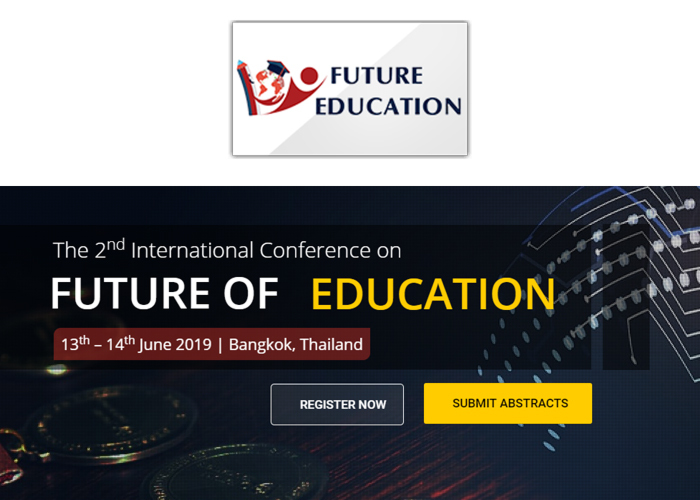 Future of Education 2019 will bring researches, academicians, policymakers, industry experts and educational professionals together to look at new trends and transformations in Education. The conference will provide a unique international and intercultural experience with many networking opportunities. #531/18, Kotte road, Pitakotte 10100,Sri Lanka.